Mobile CRM apps are usually very limited and because of that almost always are useless. Vision Mobile, powered by CRMSuite, is a full version of our desktop application and while the size of the screen does mean some compromises, you can do most everything right here in the palm of your hand. If you are using an iPad we suggest you use our full browser version because it is designed for that size screen natively. Send texts, manage email, view your MyDay, check and add inventory and so much more. From your inbox to your lead pools, Vision Mobile allows you to get to work and stay at work all the time, anytime. 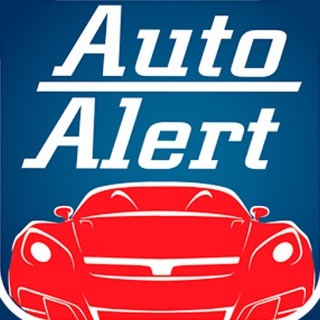 Note: This app will ask for location access to be able to help management of your dealership understand when you are available to take a customer and when you are out on a test drive. This may have an impact on your phone battery.